Does anyone remember her??? Yes, she is the one unfortunate girl who was struggling to survive her identity as an Indian Female Representative in sports!!! Two years back, people were recognizing her like ” Oh she is Sania Nehwal something and she plays Badminton”. Yes, in India, only cricket is considered a sport. So, it is obvious that we know all cricketers and even the names of their spouse and children. She was a good tennis player. Yes, she was, after getting so many ads and fame, she got distracted. Our politicians were also interested in Sania Mirza. Sonia Gandhi met her after some championship because she is Minority Community Girl. I know that she was just wanted to grab an opportunity to attract Minority Community votes. She had been into controversies because of her clothes, of her affairs and, at last, her marriage. As she left India after marrying a Pakistani person, all of a sudden people lose Indian female face in sports. She is playing badminton, not cricket nor tennis. 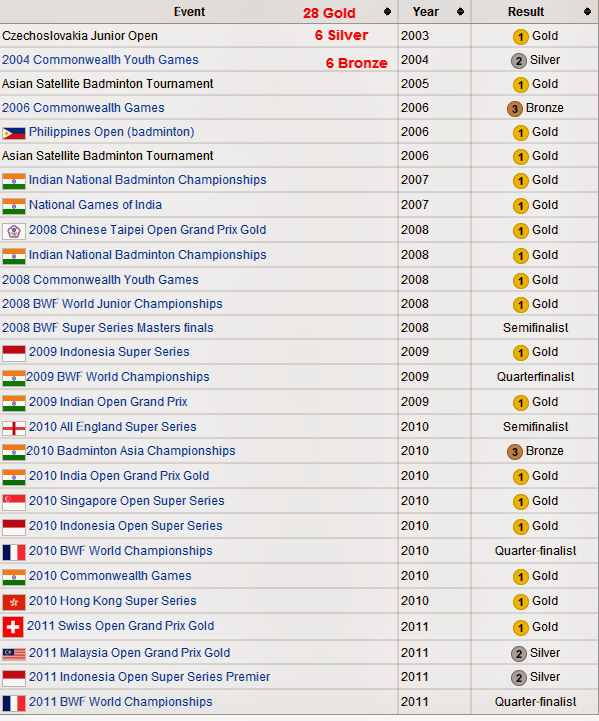 In Badminton, only one name we know is Prakash Padukone. People always got confused with Saina or Sania. She is a great player and athlete but not a model. (No offense, but it is true). So people kept ignoring her till Sania’s departure. Nowadays, she is being recognized by media, ad agencies and so by common people. Even after winning so many medals Sonia Gandhi didn’t get time to meet her. reasons. 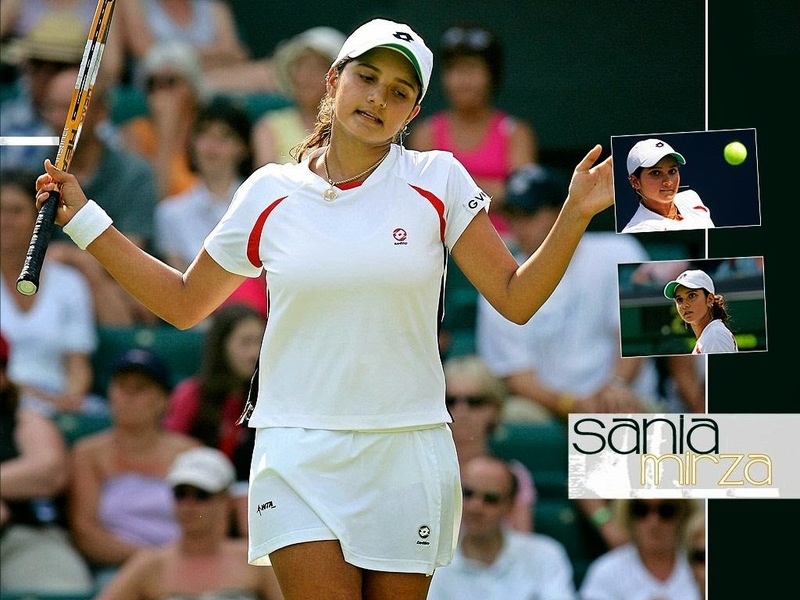 1) Sania is not carrying a big fan-base. 2) Sania is not from minority community (I guess). In 2010, she was awarded Khel Ratna. I am happy that Saina Nehwal gets a chance to enjoy benefits which other sports-persons have in India. Like, being recognized, getting advertisements and making money. Though these advertisements are not solo at least she is getting some exposure. She is proud of India! We all know this.